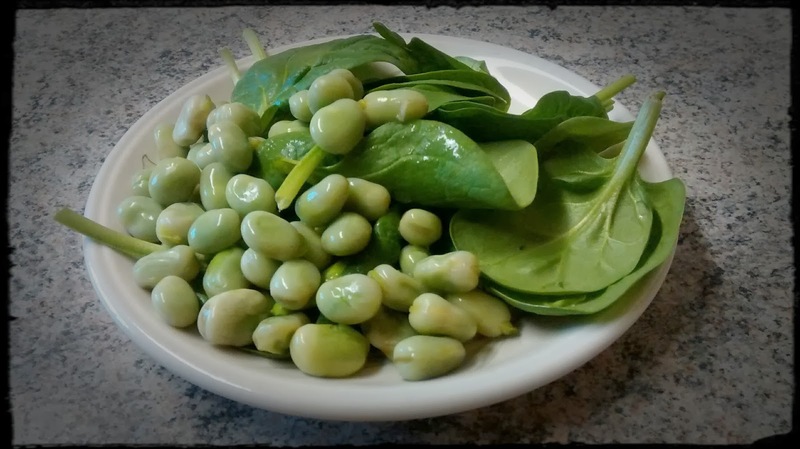 Legumes and spinach contain iron,. However, the iron in plants is not well absorbed compared to the iron in red meat. Catecholamines are hormones that stimulate the central nervous system. Adrenaline is the most commonly known catecholamine, but others include dopamine and noradrenaline. Adrenaline is an important fat burner as one of its primary roles is to mobilise fatty acids from body fat for oxidation. Most nutrients that have fat burning effects such as caffeine and cayenne pepper have these effects because they stimulate the release of adrenaline. As with all hormones, adrenaline is synthesised in humans using metabolic pathways. These pathways use a series of enzymes to change one substance into another. For the enzymes to function they need cofactors, which are usually vitamins or minerals. Adrenaline is synthesised from the amino acid tyrosine via an enzyme called tyrosine hydroxylase. This enzyme regulates the rate of synthesis and requires iron as a cofactor in order to function. Some evidence suggests that obesity is characterised by poor iron status. This may in turn negatively affect the tyrosine hydroxylase enzyme and ultimately reduce the amount of adrenaline produced. People who are overweight are known to have defective catecholamine release in responses to the ingestion of food. Put simply, they don't release enough adrenaline following eating and this reduces the amount of calories they burn as fat. One of the consequences of low tyrosine hydroxylase activity and poor adrenaline release is demotivation. Adrenaline is one of the hormones that makes us want to do stuff. Low levels are associated with apathy, poor motivation and an inability to sustain physical activity. This may explain the association between being overweight and being physically inactive. It’s possible that fat people may not exercise because they have defective adrenaline production. The possibility that poor iron status might contribute to weight gain is another reason to ensure adequate micronutrient intake. This means eating a high quality diet and supplementing with a high potency multivitamin and mineral formula from a reputable manufacturer. Being realistic, iron supplements won't cause fat burning miracles. But ensuring adequate micronutrient intake will prevent a metabolic dysfunction developing that could increase the risk of weight gain.